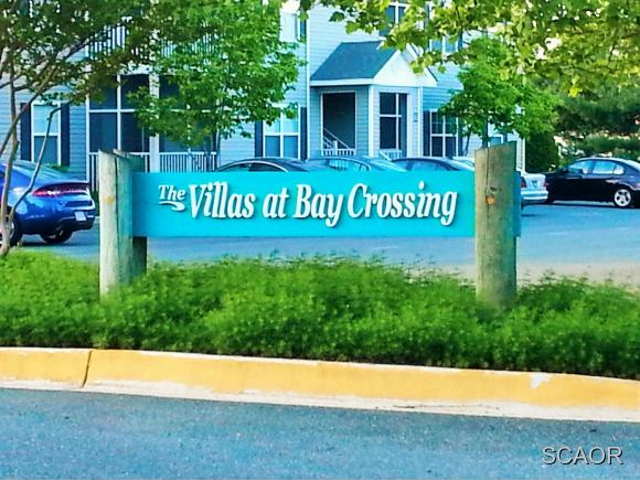 The Villas at Bay Crossing is a 109 home condominium development located on 9.15 acres in Lewes, Delaware on Route One. 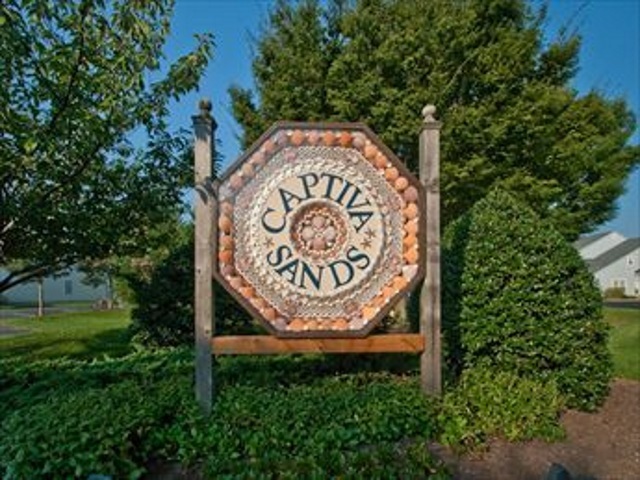 After purchasing 7.76 acres on Route One in Rehoboth Beach, Delaware, Ocean Atlantic led the construction of 25 town homes, three 18-unit condo buildings, and two 7-unit condo buildings with garages, all situated around a central pond and community pool. 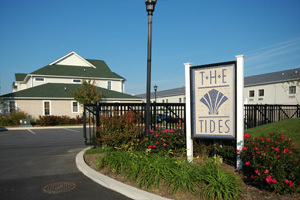 In 2001, Ocean Atlantic constructed 90 condominiums for the multi-family home component for the planned community of The Villages of Five Points located in Lewes, Delaware. 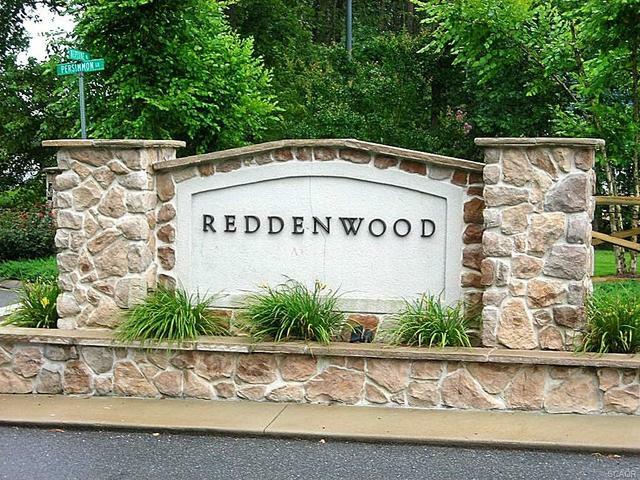 Reddenwood, located in Milton, DE, features single family homes on large home sites in a wooded setting. 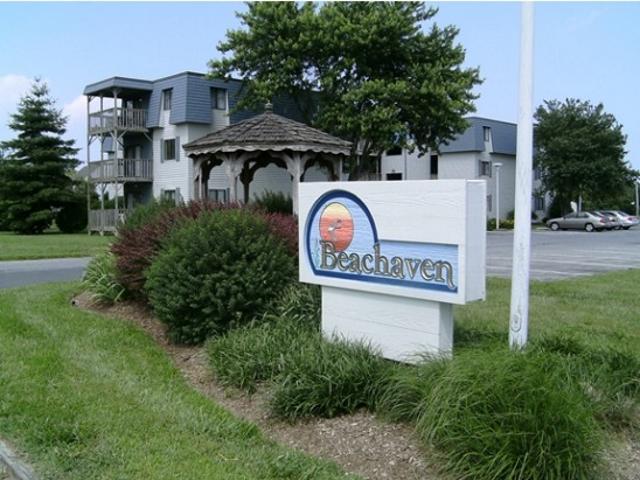 Ocean Atlantic's first development project, Beachaven, consisted of the fourth and final 18-unit condominium building within a larger 72-unit condo complex.